Quilted Valentine Hearts Pillow by Ellie Roberts of Craft Sew Create! 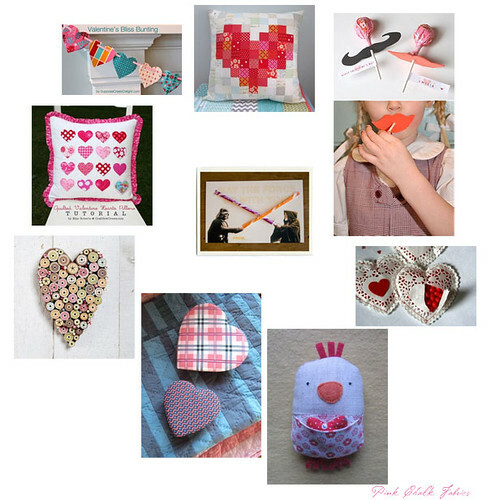 Links to these projects and more on our Pink Chalk Fabrics I Heart February Pinterest Board. What a wonderful collection, thanks for sharing!